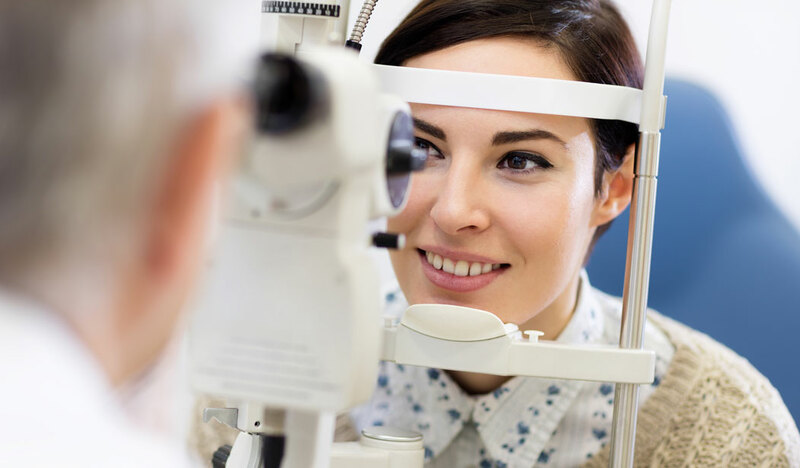 There are few gifts greater than the gifts of good health and your sight. 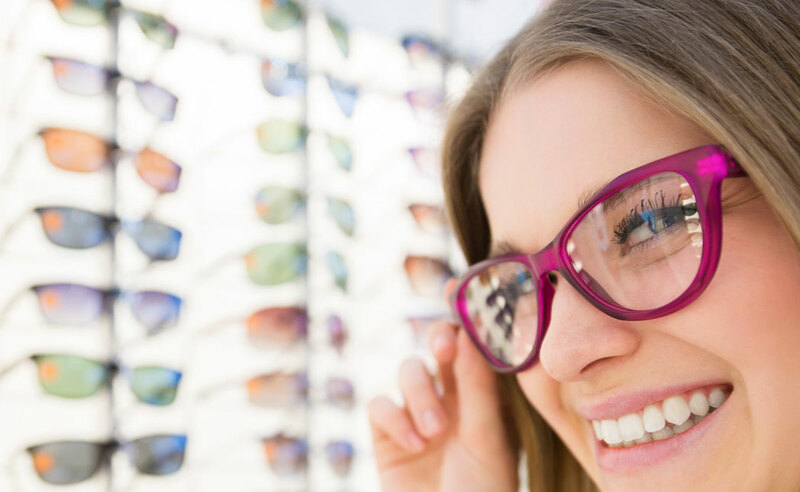 Hope’s Vision has been serving Mount Joy and surrounding areas as a premier eye care provider for nearly 13 years. 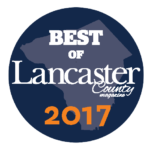 Hope’s Vision is a leading Lancaster County eye care practice and Dr. Hope has been voted the 2017 Best Eye Physician in Lancaster County by Lancaster County Magazine and Hope’s Vision has been voted Among the Best Eye Care Practices in Lancaster County for last 5 Years running. 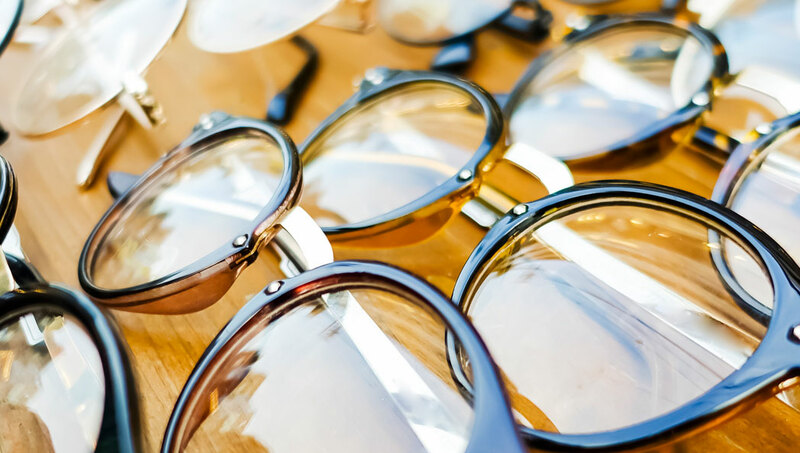 Schedule an appointment with our eye doctors for a comprehensive eye exam at our Mount Joy Eye Care Center. COMPLETE YOUR NEW PATIENT REGISTRATION FORMS ONLINE! Save time prior to your first appointment with us by completing your new patient forms online. 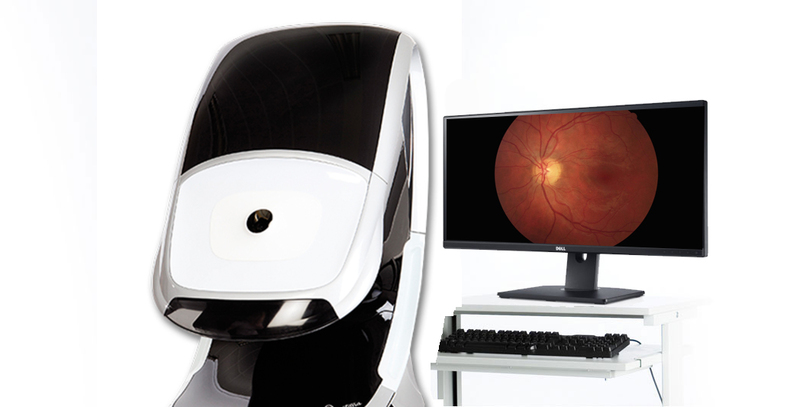 Simply click the button below and securely enter your information in Hope’s Vision patient management system.